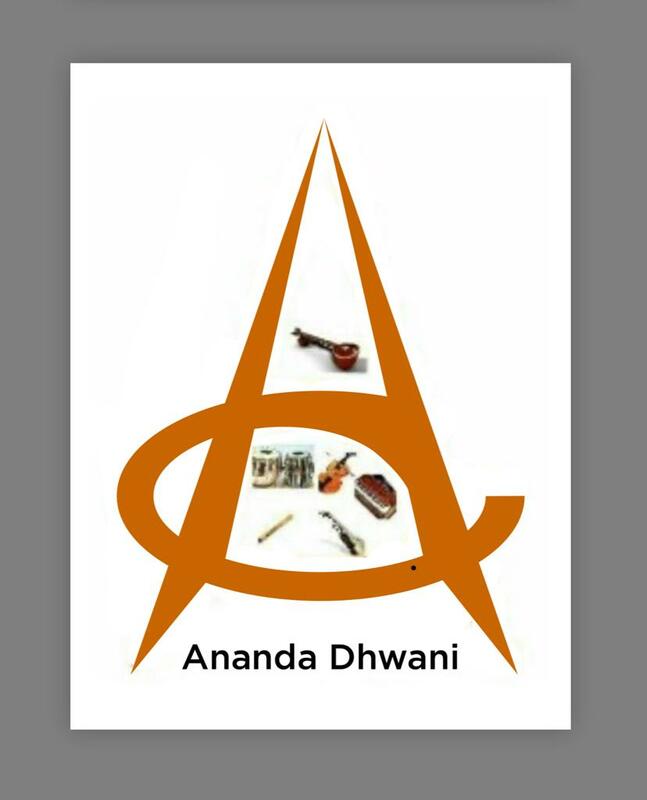 The Ananda Dhwani Music Trust primarily focusses on the treasures of Classical Music. 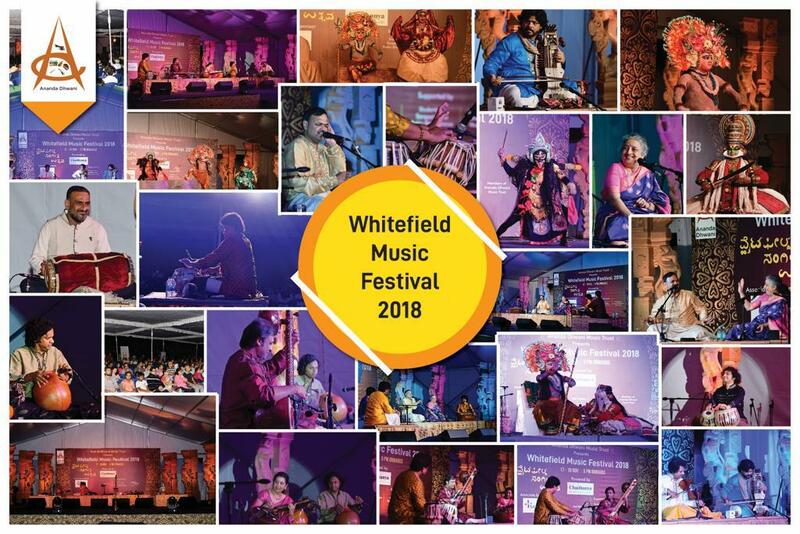 It will bring forth the joys of classical music through performances, talent searches and furthering education and training. 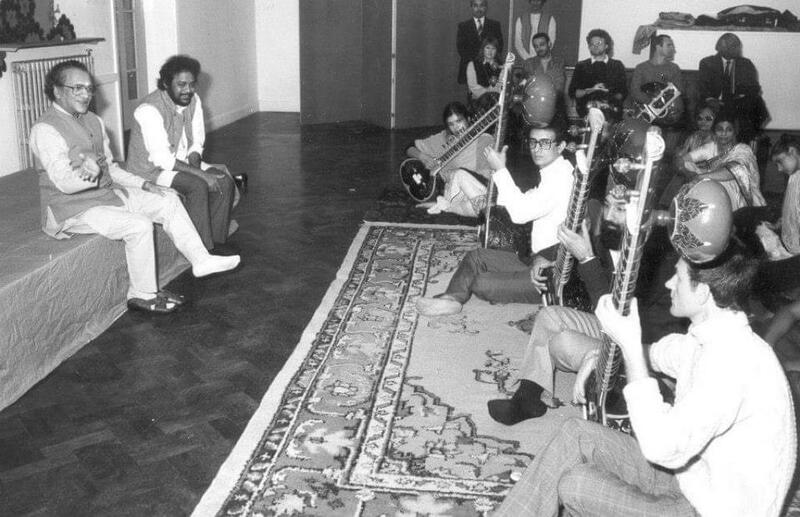 He was the foremost disciple of Sitar maestro par excellence Pandit Ravi Shankar. 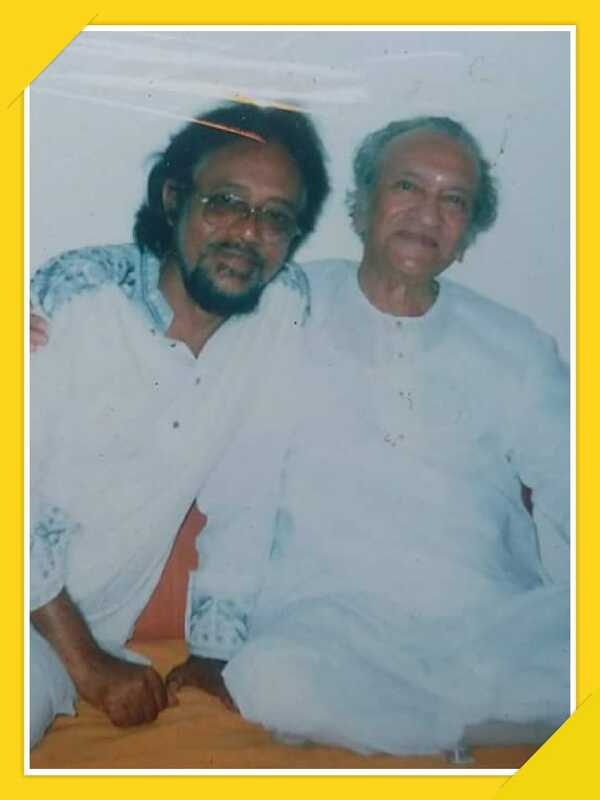 He was a faculty Department of Instrumental Music , Rabindra Bharati University Kolkata. Inspirational people behind this incredible effort. Prabir Bhattacharya, is a Gold Medalist in M.A. 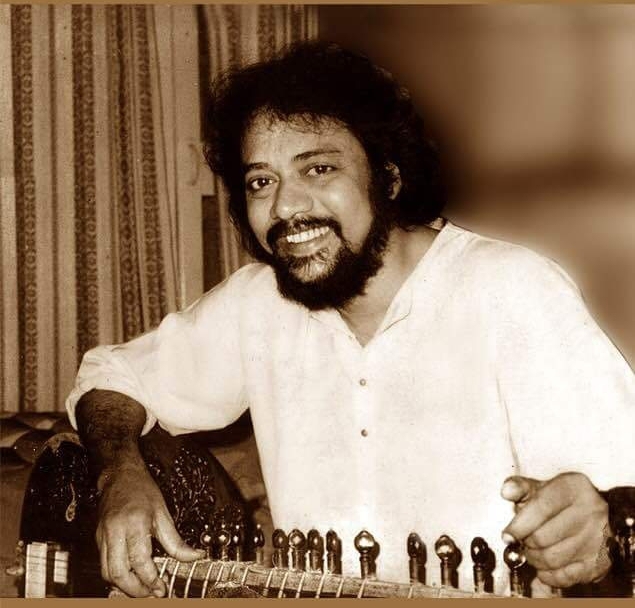 (Music) from Rabindra Bharati University, Kolkata and currently pursuing PhD degree from same University. An economist and market research professional, she found her true calling in Music. Trained in Hindustani vocal music she prefers to facilitate rather than perform. She is passionate about creating a platform for talented young musicians. He was General manager at Cottage Industries in Govt. of India . 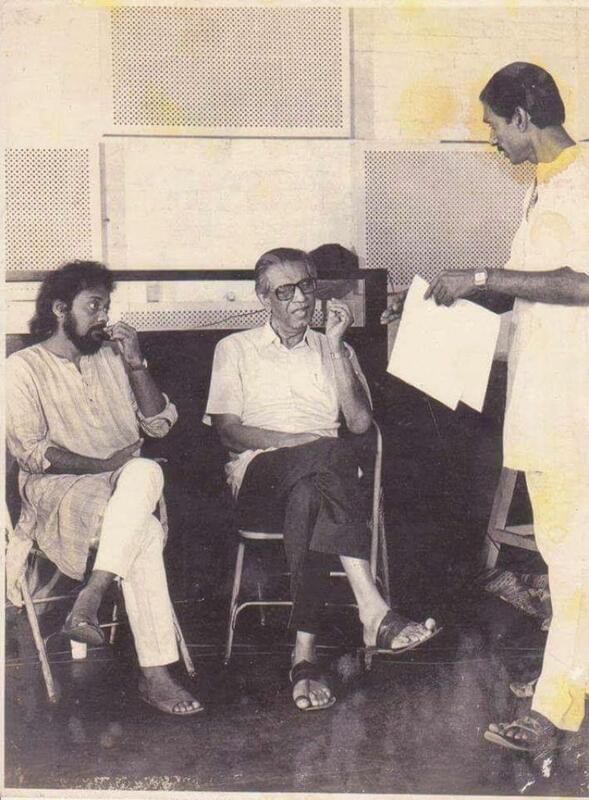 Then started working in "Tarang" as a director. 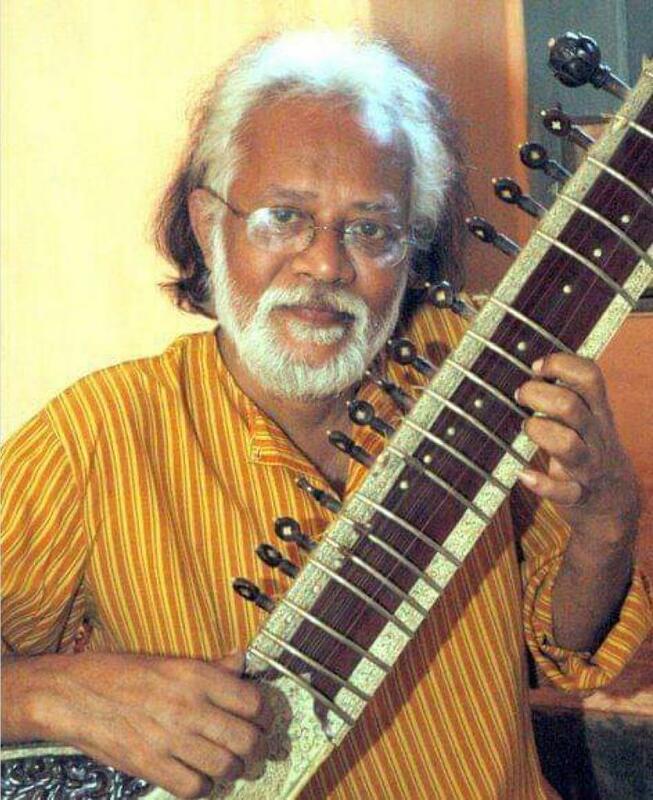 He also plays Mohan Veena under hos Guru sri Viswa Mohan Bhatt. Now he continues learning under Guru Prabir bhattacharya. His main interests are in Indian handicrafts, classical and folk music. A melophile from bottom of his heart and an alumnus of IIT Khargpur. He is an ex scientist of Ministry of Defense, Govt of India, working with the prestigious project of Indian Light Combat Aircraft- 'TEJAS'. He is a trained violinist. Sangeet Ratna award from Bangiyo Sangeet Parishad, Kolkata. 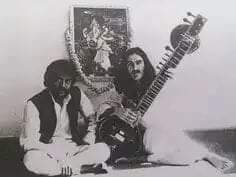 He has learned tabla lessons from Guru Sri Dilip Mukherjee. Currently he works in De Sales Music Academy , Bangalore.